Disney's Hollywood Studios pays tribute to Hollywood and movies of all genres, and there is no where better at the Walt Disney World Resort to find spectacular live shows and entertainment. Only WDWorld ranks the Top 10 Live Shows that you will find at Disney's Hollywood Studios, so make sure that you make plans to see as many as possible. They are all considered family friendly and suitable for all ages. Many young Padawans first learned about the Force while taking part in the Jedi Training Academy. 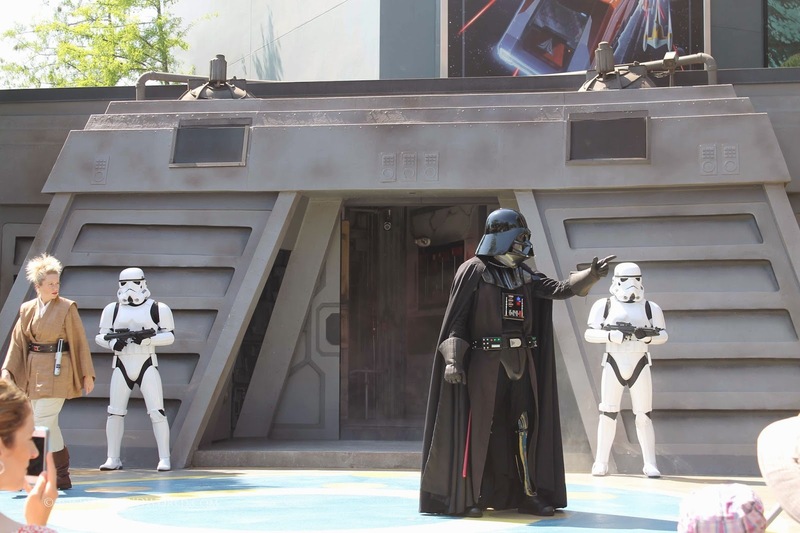 Here future Jedi's learn how to handle a light saber and complete their training by taking on Darth Vader himself! 9. Mulch, Sweat, and Shears - Live in Concert! One of the most fun live bands to watch at Disney World! This band plays classic rock tunes that are sure to have you singing along. They combine comedic banter with top notch musical talent to make a great show that you will want to stop and listen to. This eclectic cast of characters perform vignettes and impromptu performances on the streets of Hollywood throughout the day. Don't just pass them by, but rather take the time to enjoy the performances and you will be glad that you did! 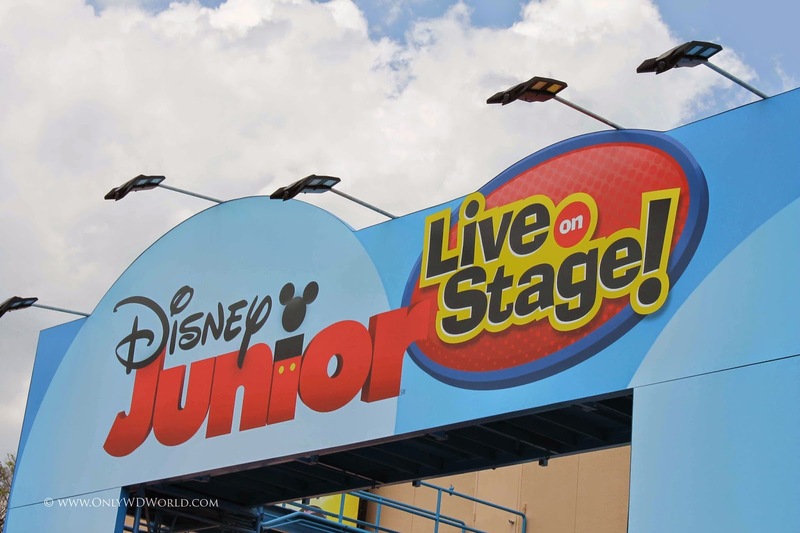 Your pre-school age children will love seeing their favorites from Disney Junior in person performing on stage in front of them. Expect to see Mickey, Minnie and friends from Mickey Mouse Clubhouse joined by Doc McStuffins, Sofia The First, and Jake and the Never Land Pirates. 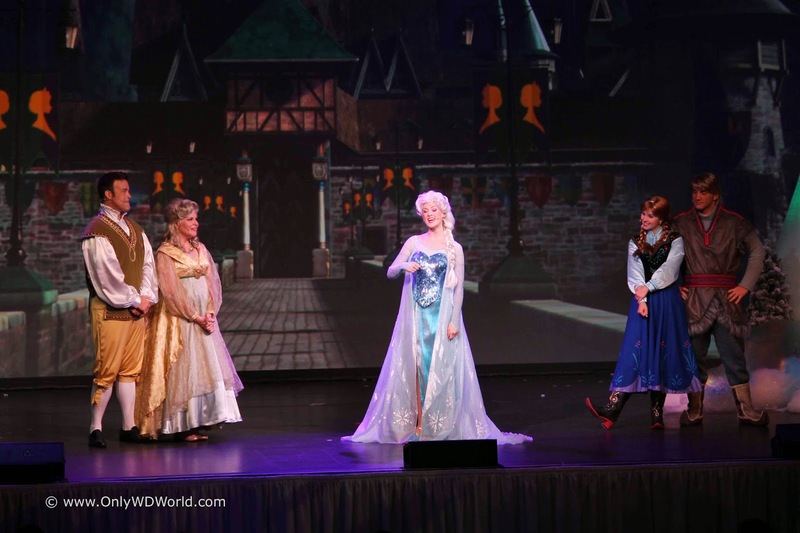 Here is your opportunity to see your favorite characters from the Disney hit movie Frozen appear live along with the songs that you love. This is a great performance that you do not want to miss! 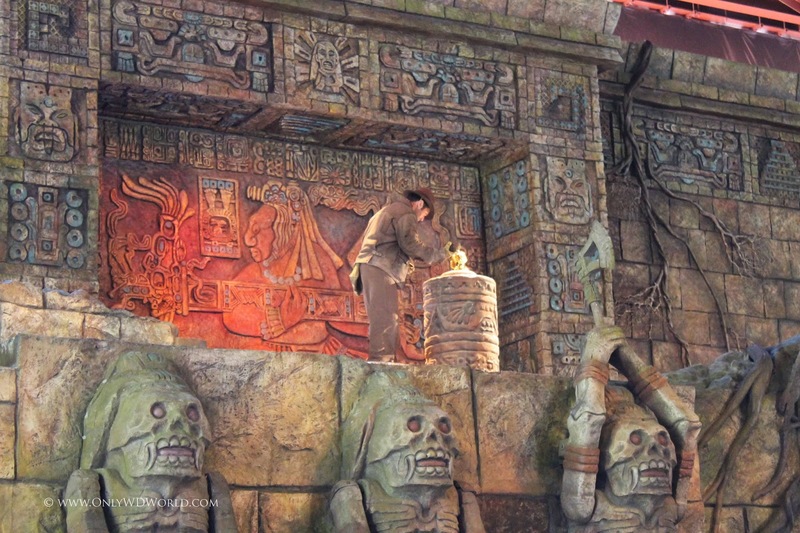 Fans of the Indiana Jones movies will love this stunt show that depicts many of the classic scenes from the original Raiders Of The Lost Ark movie. 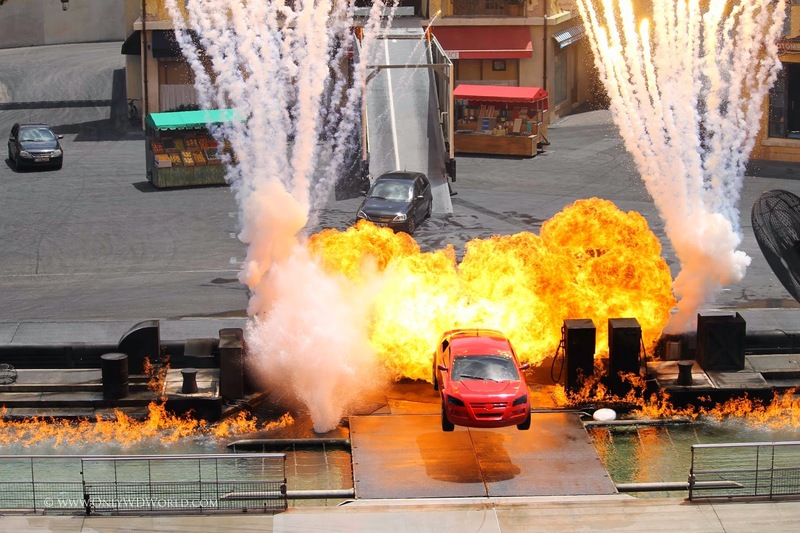 Great action, acrobatics, and of course fire and explosions! 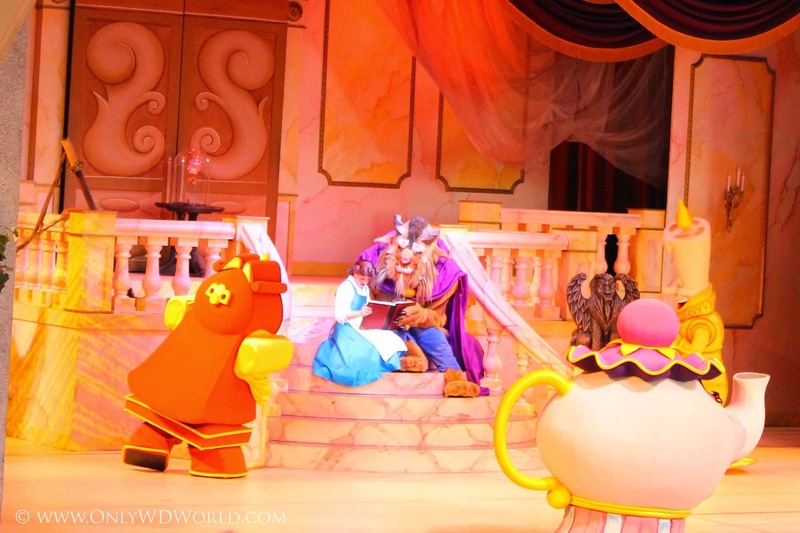 One of the best multi-media shows in all of Disney World. 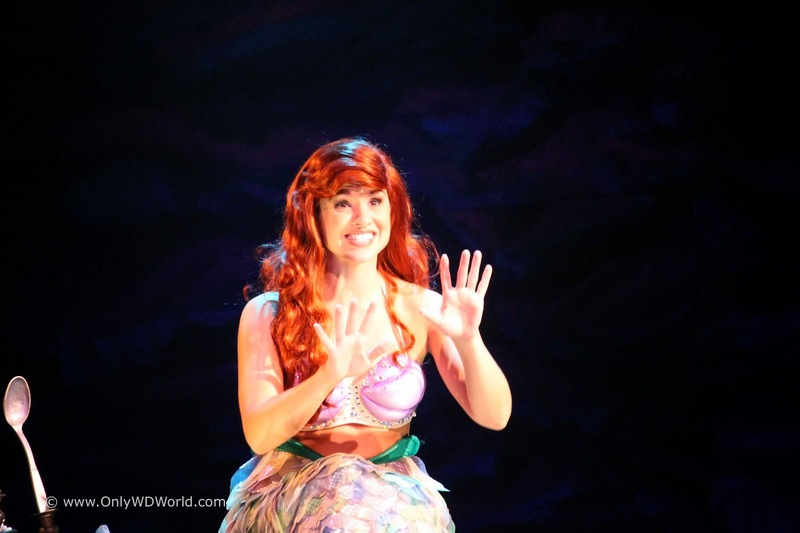 It takes place in a great theater that makes you feel that you are truly part of the world of Ariel and her friends. From masterful puppetry, brief film clips, Audio Animatronic Ursula, indoor rain and laser lighting effects, to live singing and performance by Ariel this show has it all. Join Mickey Mouse in this amazing larger than life journey across the epic battle of good vs. evil, Disney-style. 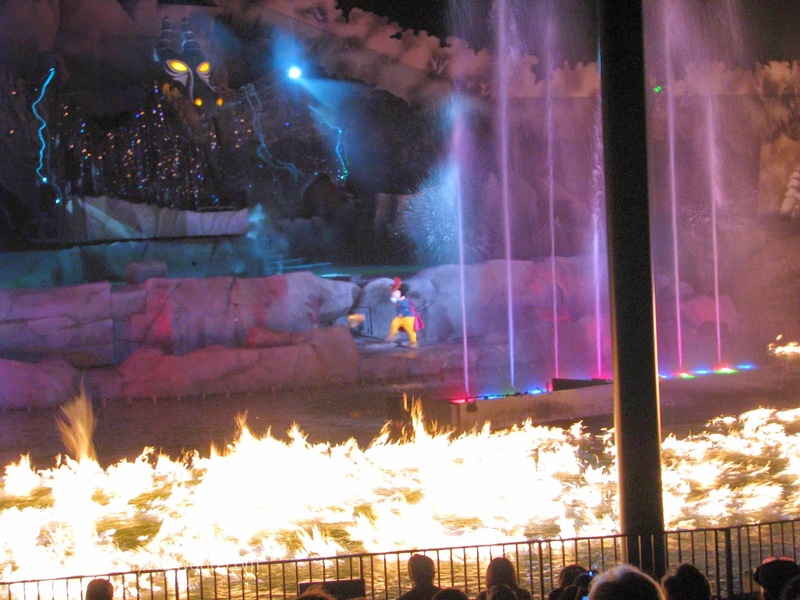 Unlike any other Disney World Show in this specially designed theater, it features Mickey Mouse and many of your favorite Disney Characters with spectacular special effects. 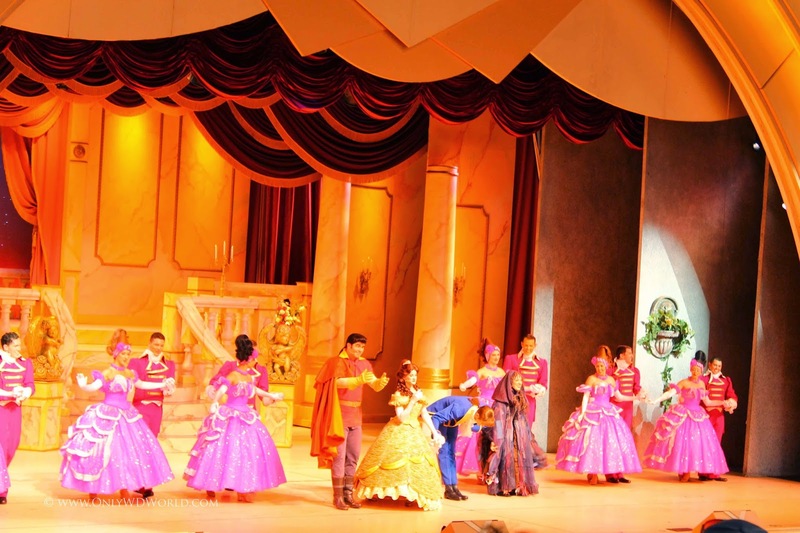 Broadway quality show that debuted at Disney's Hollywood Studios at the same time that the now classic Disney Animated Movie debuted in the theaters. This show features talented performers and amazing costumes that everyone in your family will enjoy. 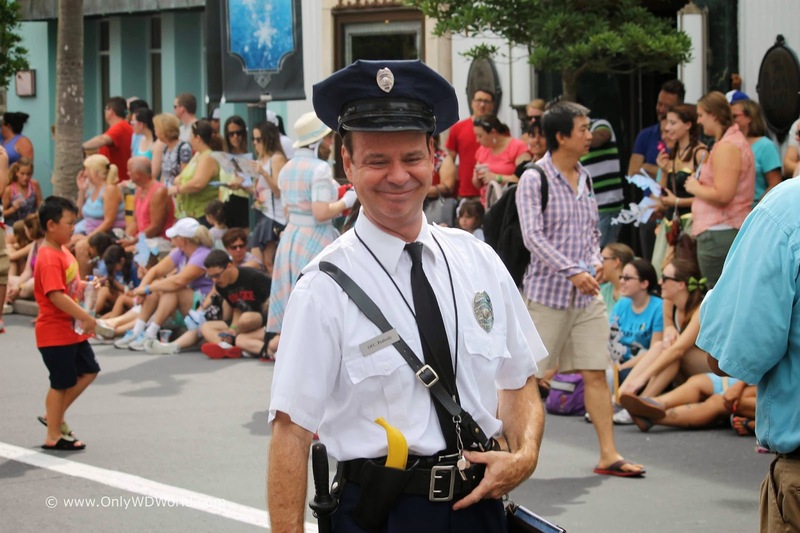 0 comments to "Top 10 Live Shows At Disney's Hollywood Studios"